Fremont, CA – Milpitas Optometric Group, a renowned practice of five top eye doctors are now accepting eye exam patients from Fremont California. The state of the art eye care clinic features technological eye exam equipment for added efficiency, accuracy and comfort, specializes in pediatric eye care and eye exams for children, features an onsite glasses dispensary and contact lens fitting room, and commits to providing personalized medical eye care, the finest quality eyewear, and unsurpassed customer service. 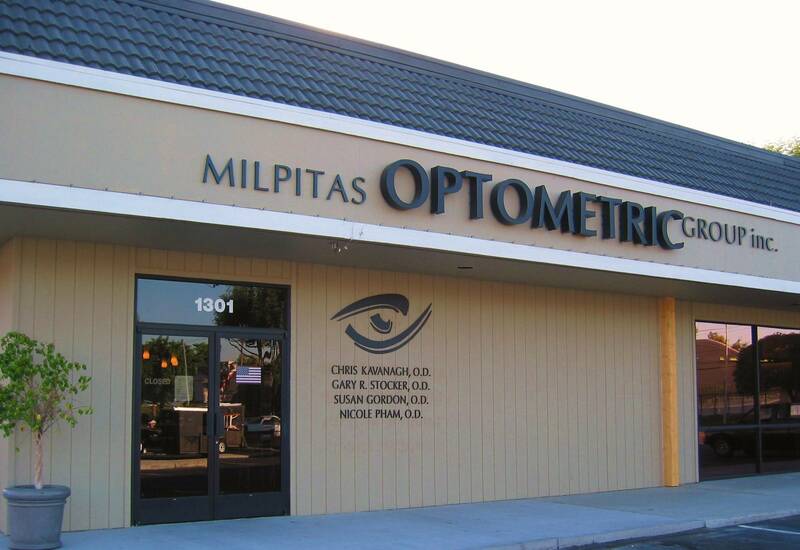 If you are seeking complete eye care service, optical with an onsite eye doctor near Fremont, CA Milpitas Optometric Group might be the place you are looking for. 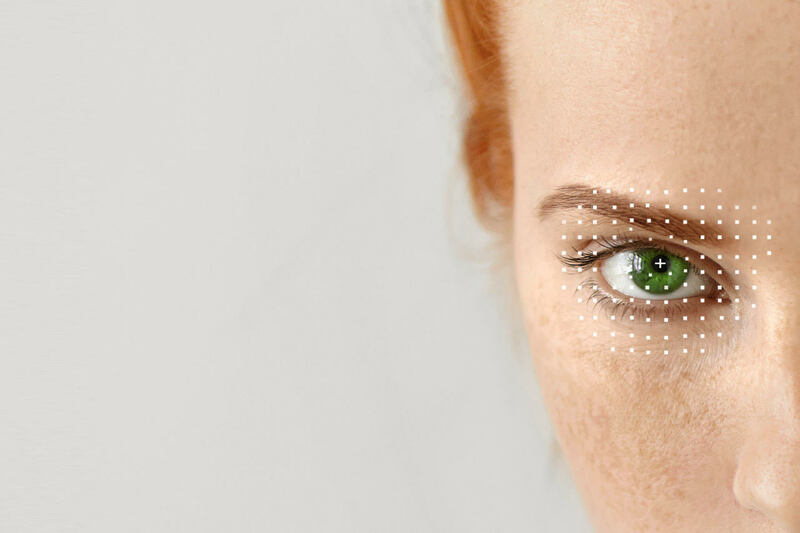 Read more about our near Fremont Eye Care here. As your leading eye doctor, your vision and that of your family’s is our top concern. 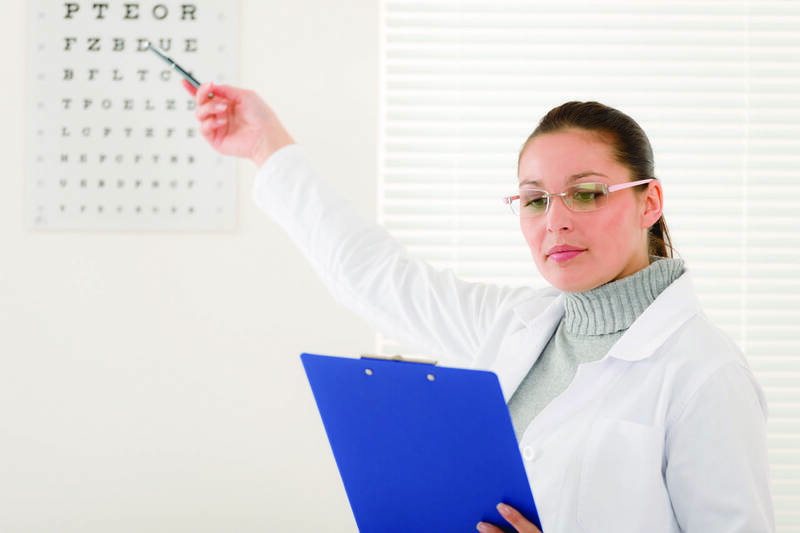 Our eye doctors specialized in diagnosing vision problems and eye health conditions. Come in for a routine eye exam near Fremont or a consultation in order to take care of your eyes. You can Book an Appointment here or contact us via our Feedback Form and let us know you’re from Fremont, CA!